Arctic cold did not stop them. The 1920s were known as a decade of youth fads, including pole sitting and goldfish swallowing. Connecticut youth were not left behind. 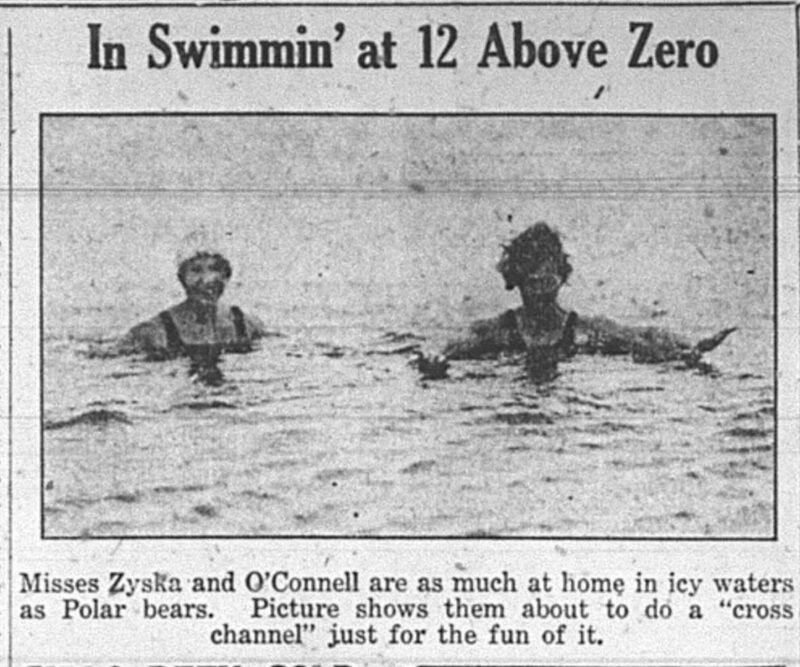 New Britain Herald, January 8, 1929, page 1. 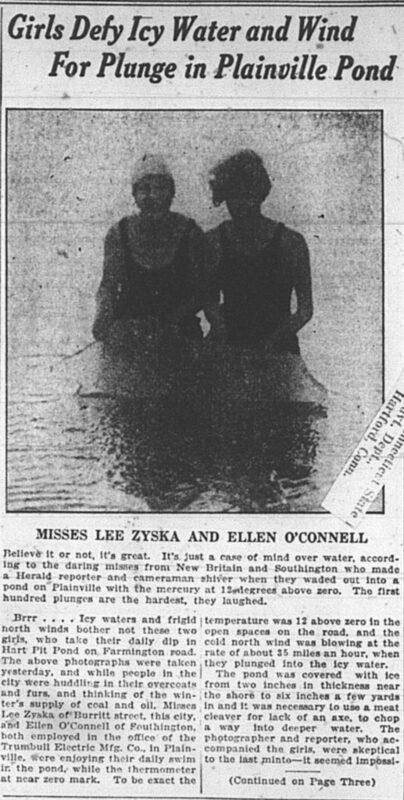 New Britain Herald, January 8, 1929, page 2. The Connecticut Digital Newspaper Project is now digitizing the New Britain Herald for this decade. There will be a wealth of news about popular culture in the state during the Roaring Twenties soon available online! Previous story Thanksgiving Proclamations of Our Presidents, 1916.